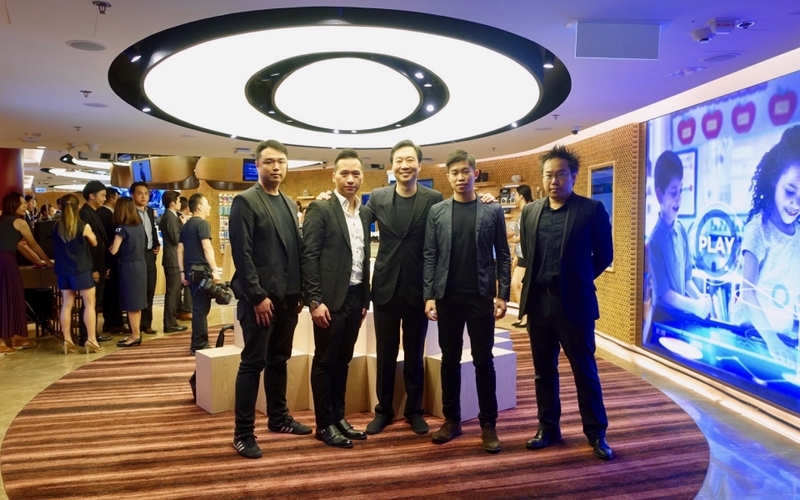 Today, HKT (Hong Kong Telecom) has opened its first IOT by HKT branded flagship store at Elements Mall. Conceived as the next generation technology lifestyle store, its 5,200 sq.ft is filled with zones for telecommunication, smart home, robots, Internet of Things (IOT), showrooms and lounge for its Premiere customers. 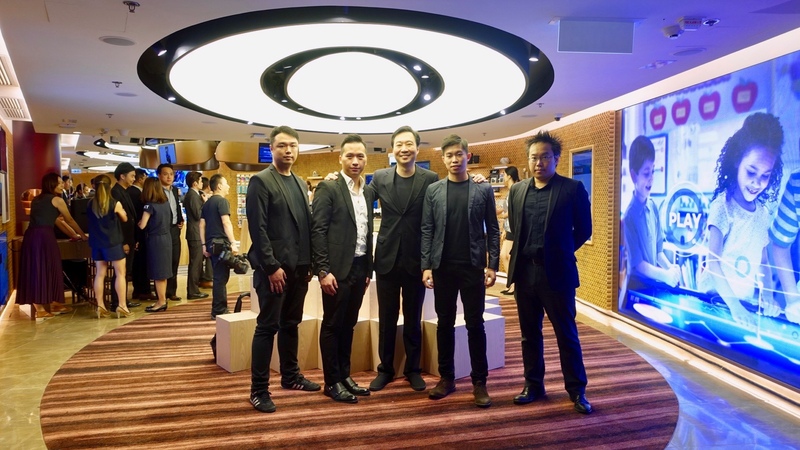 The store is designed by James Law Cybertecture with special features including video mapping, a warm and cosy interior, multi purpose lounge for events, glass showrooms and retail displays unique to a wide range of IOT products. The opening was attend by over 150 guest, public and press. The IOT by HKT store was opened by Alex Arena, Group Managing Director of HKT.